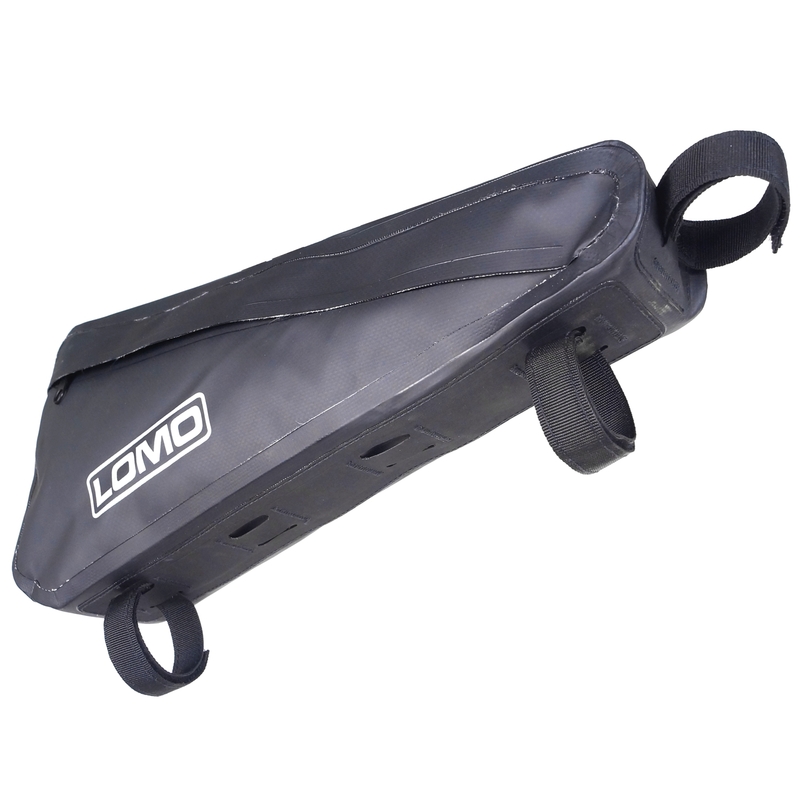 Our Bike Frame Dry Bag is made from durable and waterproof PVC material with RF welded seams for a watertight seal. 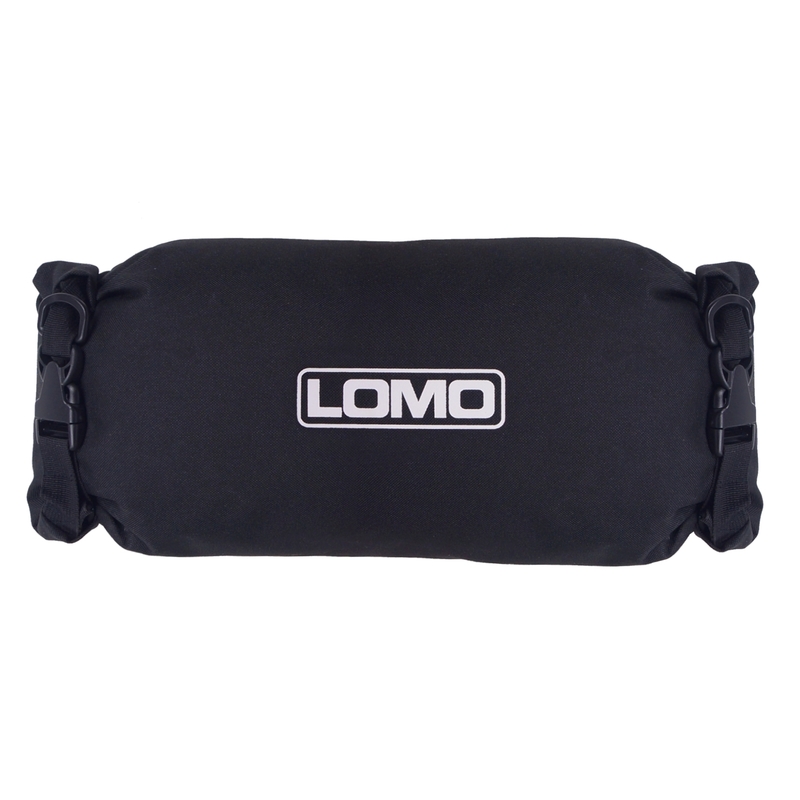 It has 2 compartments: 1 main section (for keeping items like base layers dry) and 1 side pocket (for smaller items). 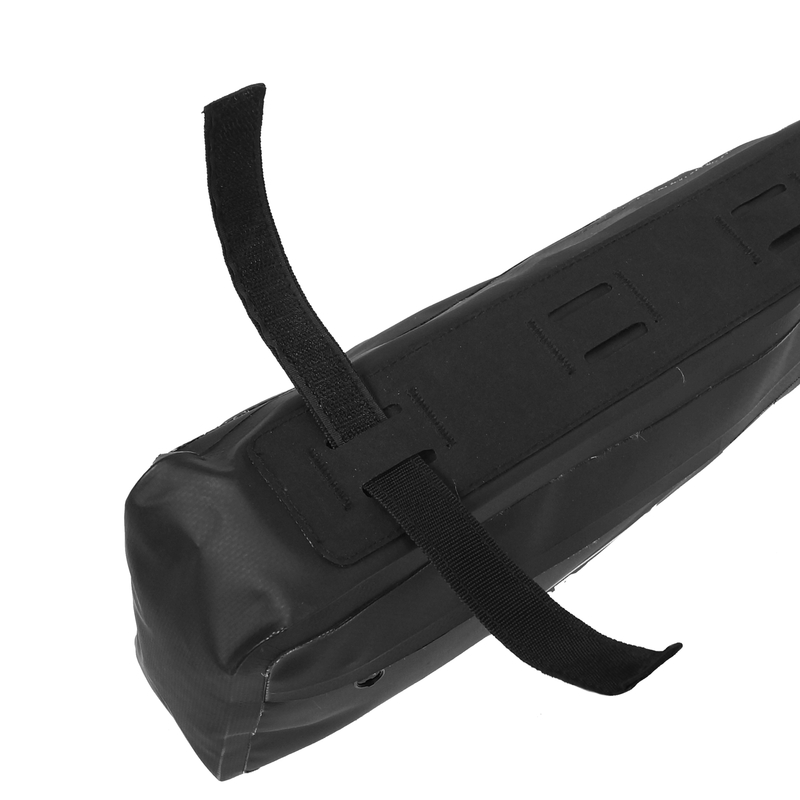 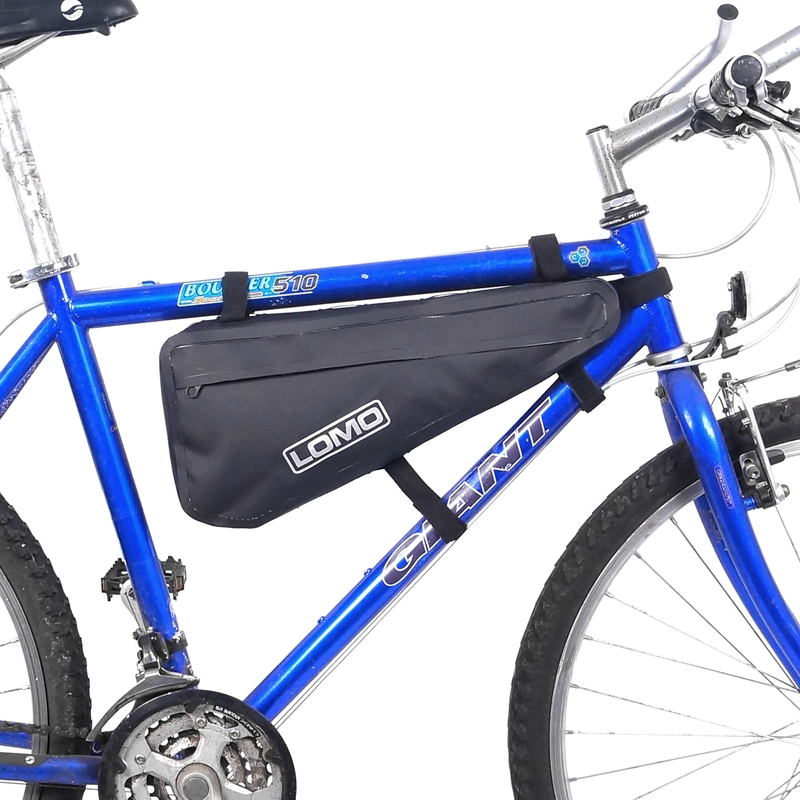 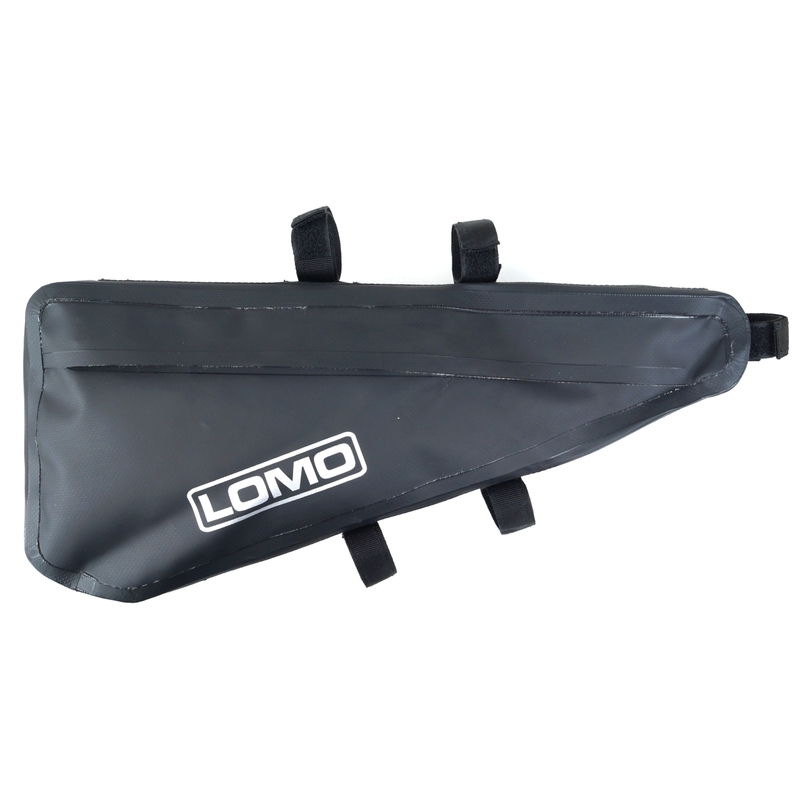 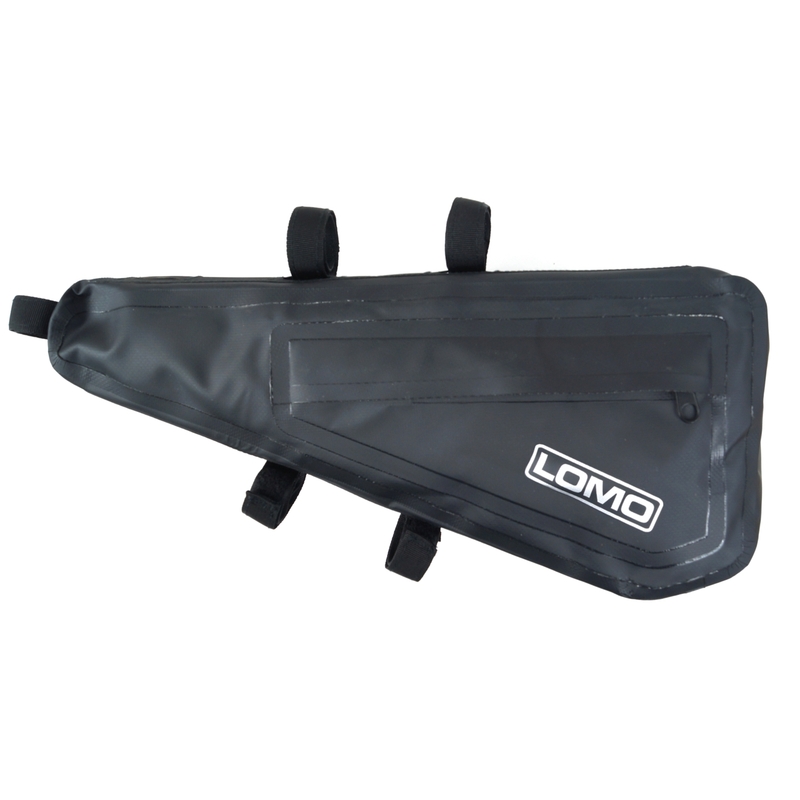 The bike frame dry bag features multiple loop holes so you can choose where to place the velcro fasteners, for the optimum positioning onto the bike frame. 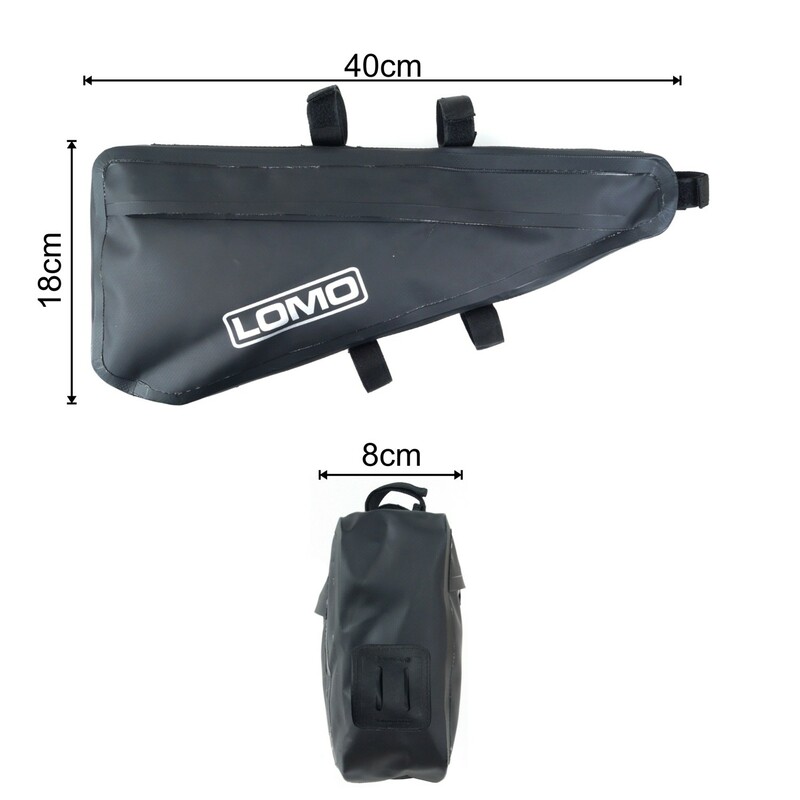 These bags are very popular for bikepacking and mountain biking. 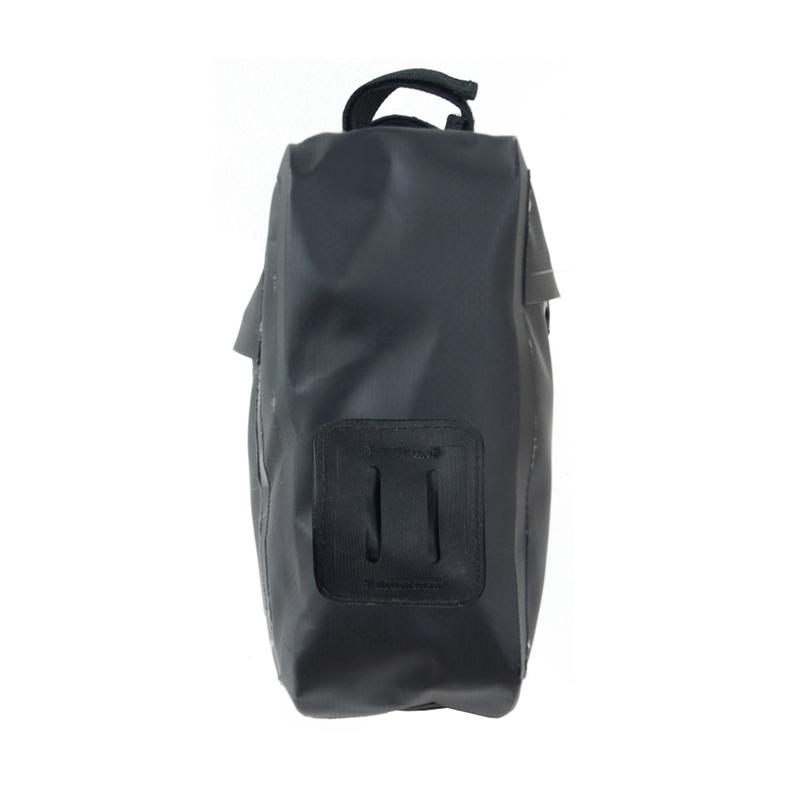 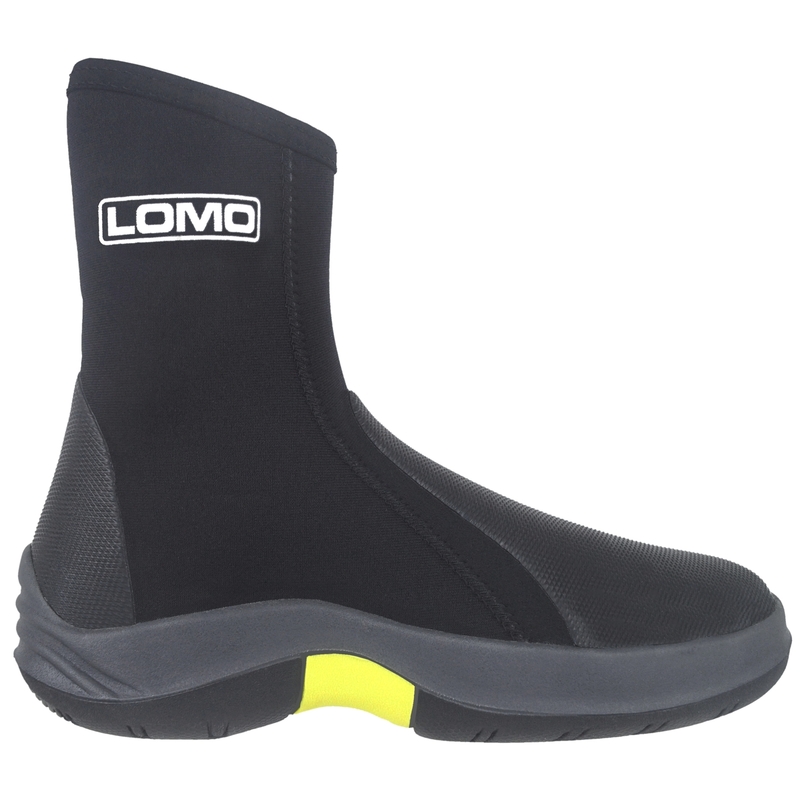 They're great for those who want their storage centred on the bike and as the bike frame dry bag is waterproof, this gives added peace of mind that you can keep your gear dry when cycling in wet conditions.